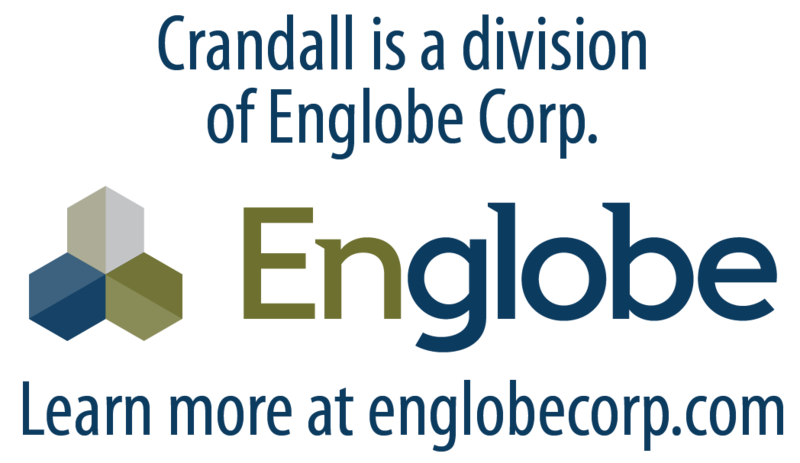 Transportation and Traffic | Crandall Engineering Ltd.
Crandall Engineering Ltd. offers complete highway design services for projects ranging from major 4-lane divided highways to urban roads and streets, as well as intersection signalization. Crandall also provides engineering services to government and private industry clients related to transportation design, including culvert rehabilitation work. In street design, the special requirements of industrial, residential, and highway uses are considered, including traffic load and volume, design speed, safety, and aesthetics. Drainage and erosion control systems are also carefully designed, including storm water detention ponds.